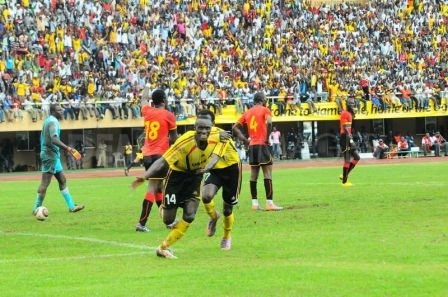 Uganda came from behind to beat visiting Angola 2-1 in Group J of 2014 World Cup qualifying on Saturday as Ethiopia reached the play-offs of African World Cup qualifying to knock out 2010 World Cup hosts South Africa with a 2-1 win. The Council of East and Central Africa Football Association (cecafa) take this opportunity to congratulate Uganda and Ethiopia for getting good results during the weekend's WC Qualifiers. I congratulate the FA 'S of the two nations because of their commitment and focussed leadership. They are not wasting their energy on trivial issues and sideshows. They have shown that they are true sports leaders and I wish them well. CECAFA region will be glad if one or both of them went to the world cup. Their potential and good leadership should drive them ahead. 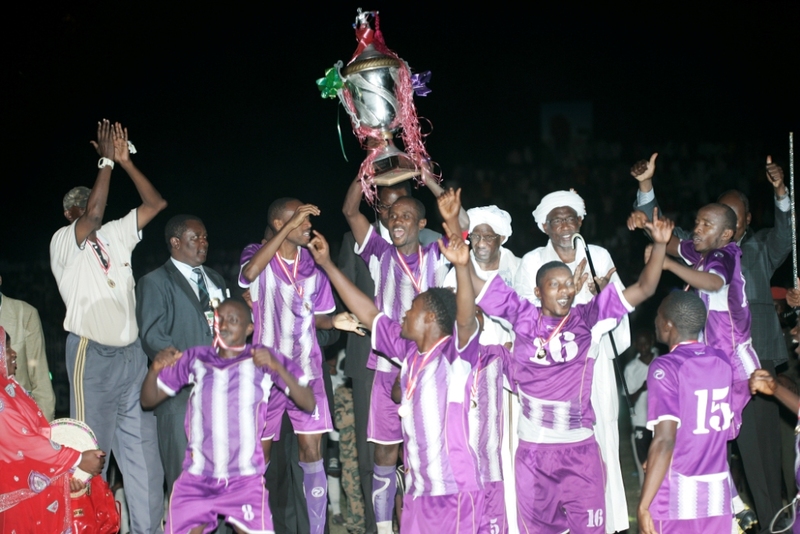 I also wish to congratulate Rwanda and Sudan for their efforts to build new teams ahead of future competitions. I urge you to concentrate on your football programmes to promote the game in the region.